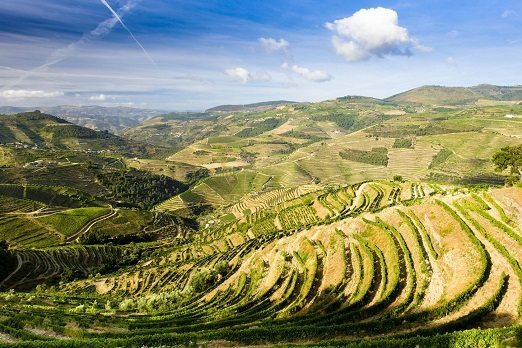 The Douro Valley is perhaps one of Portugal’s most beautiful regions with steep, green, fertile valleys with the river Douro winding its way through the landscape. Whether you are looking to discover the region by foot, boat or by car it is a magical place to visit on a luxury holiday. Famed for its wine there are numerous vineyards to sample local produce. Below we’ve selected the best places to visit and things to do on a luxury Douro Valley holiday. For those with a love of nature and looking to discover the true beauty of this stunning landscape a must is to visit the International Douro Nature Park. This protected area is surrounded by valets, rivers and there are gorges and viewpoints in which to marvel. The area is home to an abundance of wildlife including the Golden Eagle, the Bonelli’s Eagle, Griffon Vulture and Egyptian Vulture. The Museu do Douro is located in Peso da Régua and represents the culture and heritage of the wine region which has established a World Heritage status by UNESCO as a ‘cultural landscape’. The main building of the museum, a former manor house, is where you will find the central cultural exhibition which is dedicated to the culture of the ‘vine and wine’ which make up this regions identity. With such magnificent scenery it is definitely worth visiting the best places for views of the River Douro. Travel to , close to the town of Pinhao for what is said to be one of the most beautiful views in the world. Overlook Pinhao, the valley and see the river meander in an elegant ‘S’ shape. Further up the river from Pinhao and not far from the town of São João da Pesqueira is São Salvador do Mundo which has been a destination for pilgrimages for many years. From here you can see half of the river and the valleys beyond. At the mouth of the River Douro the romantic, chic city of Porto is a fantastic place to visit whilst holidaying in the Douro Valley. Porto is Portugal’s second largest city and boasts lively squares, shops, cafes, restaurants, bars and of course a wealth of port wine lodges. For those looking to stay in the Douro Valley a multi-centre holiday combined with a break in Porto is a wonderful idea. With the river being the region’s main feature, a wonderful way to discover the Douro Valley is by boat. Glide down the river and take in the sights as you wind your way through the valley. Hop off at Praia Fluvial de Porto de Rei, a delightful river beach with a solarium and picnic area. For those looking for something a little more adventurous, why not try canoeing or kayaking along the river. 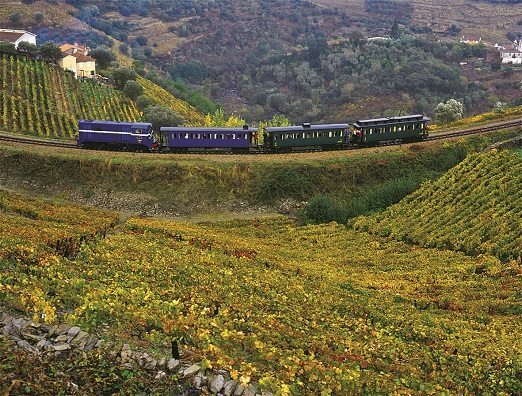 Sit back and relax on one of the Iberian Peninsula’s most beautiful railway journeys along 160 kilometres of line which runs from Porto to Pocinho. There are 34 stations along the route to hop on and hop off at and around 30 bridges to cross and 20 tunnels to go through. From Peso da Regua you can board a quaint historic train which is a delightful experience. 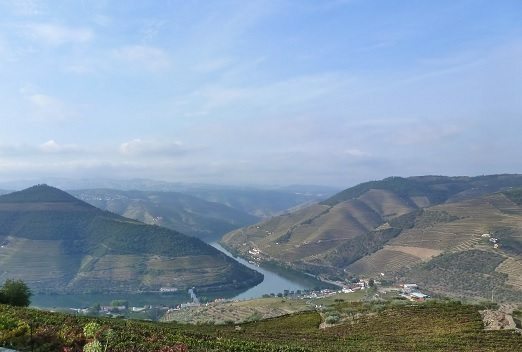 Unsurprisingly with the undulating countryside of the Douro Valley it is a haven for hikers and cyclists. For cycling a top spot is along the disused railway alongside the Tamega River. This 9 kilometre line runs between Amarante and Chapa and winds through fragrant pine and eucalyptus trees. There is a plethora of walking trails to explore however, I suggest to head to the International Douro Nature Park where you will find yourself amidst rare flora, springs and spectacular waterfalls. Whether walking, cycling or even driving throughout the Douro Valley, be sure to stop off at one of the many vineyards or wine estates to sample the high quality produce. 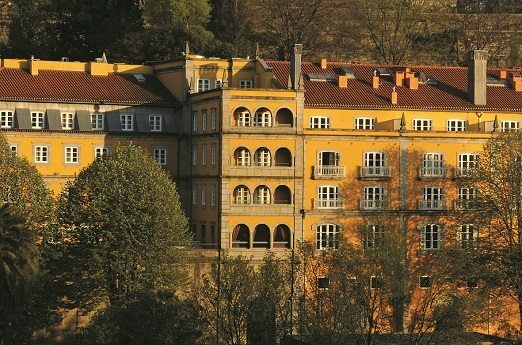 The five-star Casa da Calcada is located in the charming town of Amarante and overlooks the River Tamega. This boutique, elegant, classic hotel dates back to the 16th century and boasts a Michelin star restaurant which dishes are perfectly served alongside a glass of wine produced in the hotels very own vineyard. 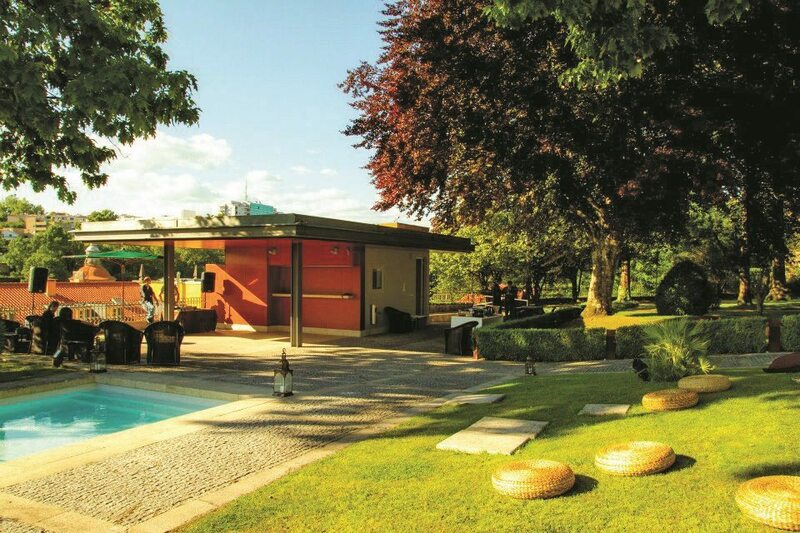 The outdoor pool offers a bar service in the summer so you can relax in the glorious Portuguese sun. For those looking to explore the surrounding area the hotel offers bicycles for guests to use. For those looking to discover Portugal and experience some of its finest traditions, culture and produce the Douro Valley is ideal.